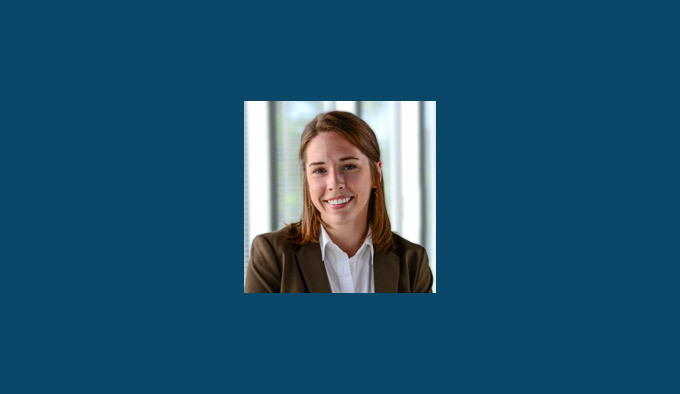 Partners in Design Architects congratulates Lauren Kolek following the successful completion of the architectural licensing exam and the granting of her architectural license by the state of Illinois. Lauren obtained her Master of Architecture degree from University of Illinois – Chicago and has quickly developed an extensive project portfolio since joining PIDA. Lauren is a rising star in the industry and we salute her commitment to the profession and Partners in Design Architects.